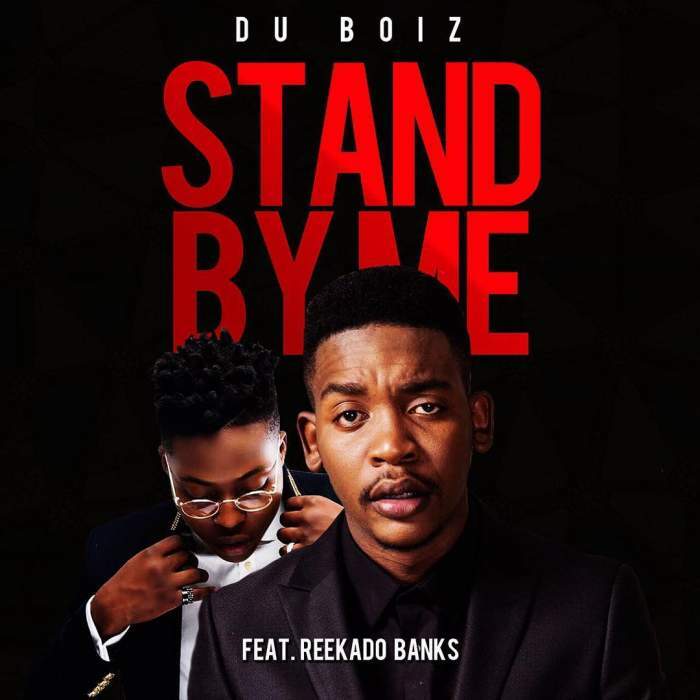 South Africa meets Nigeria on Mabala Noise rapper, Du Boiz's new single Stand By Me featuring Mavin Records star boy Reekado Banks. "I hate it when you cry," declared Du Boiz as himself and Reekado Banks reassure their partner that they have nothing to worry about and that marriage is even a given. We rate this tune highly and with a proper music video, could cross borders.